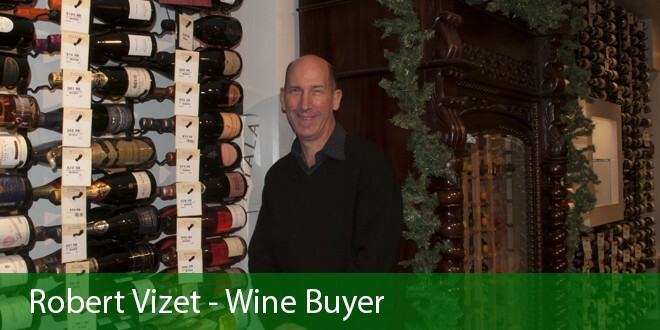 As Josef “Pepi” Umathum confidently says: “Our wines are food for the soul…” and “…these are liquid folk-tales.” This biodynamic producer now owns nearly 90 acres, working them in close harmony of the Austrian land. He spent 15,000 hours restoring ancient stone walls of the old farm he bought, this having royal ties as far back as 1214. He has also created a living library of Austrian grapevines. Dedicated: Yes! 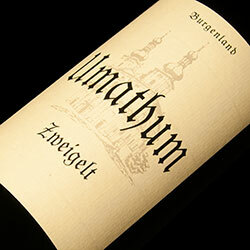 Umathum produce what many think to be the greatest Zweigelts ever achieved. This fresh, herbal and spice driven wine is a delicious quaff that has crushed cherry and a touch of earth to ground it’s cheerful inclination. The single vineyard versions express greater levels of complexity. This incredibly likable wine is a medium weight, citrus and orchard fruit driven wine that shows its excellent quality on the first sniff and sip. High acids keep the luscious fruit in check and make it both refreshing and lingering. Pear, peach and lemon vie for your attention. 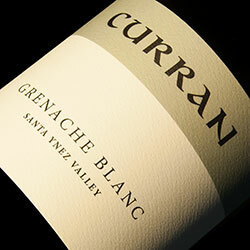 Kris Curran has become a master of Grenache Blanc. She also worked at Sea Smoke and Foley and is also known for here deft handling of Pinot Noir. Skip that Chardonnay and join the converted with this dry wine whether on it’s own on the couch or at the table with some spicy Mexican or Thai food.